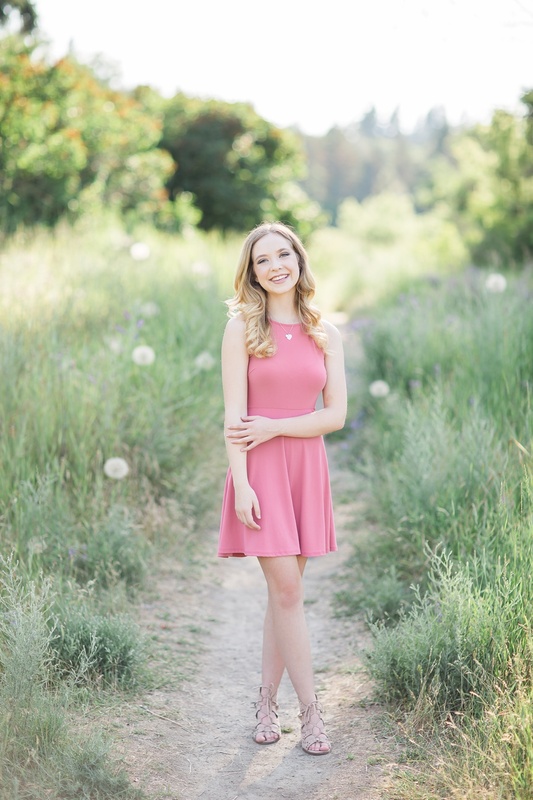 Sarah is my representative at Joel Ferris High School this year, and I simply loved taking her senior portraits this week. 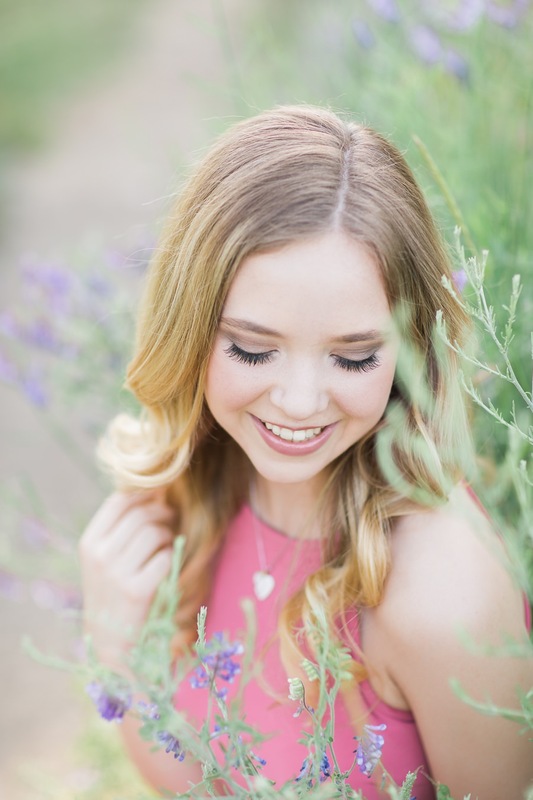 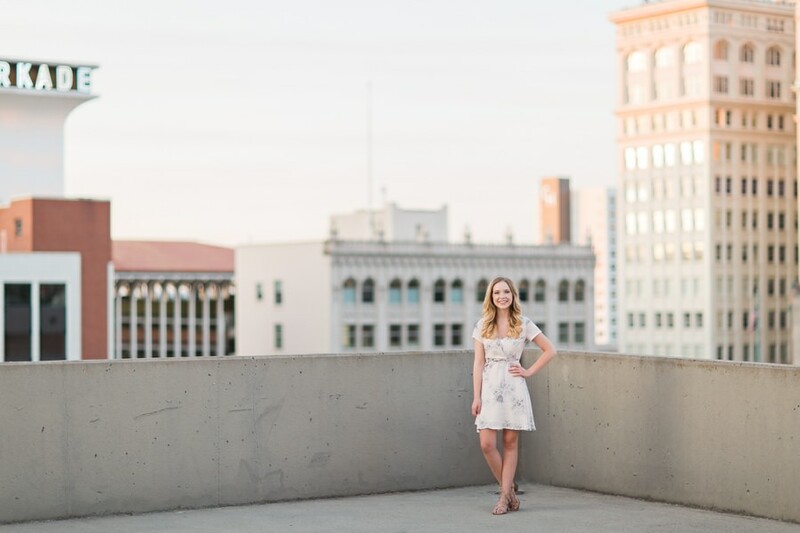 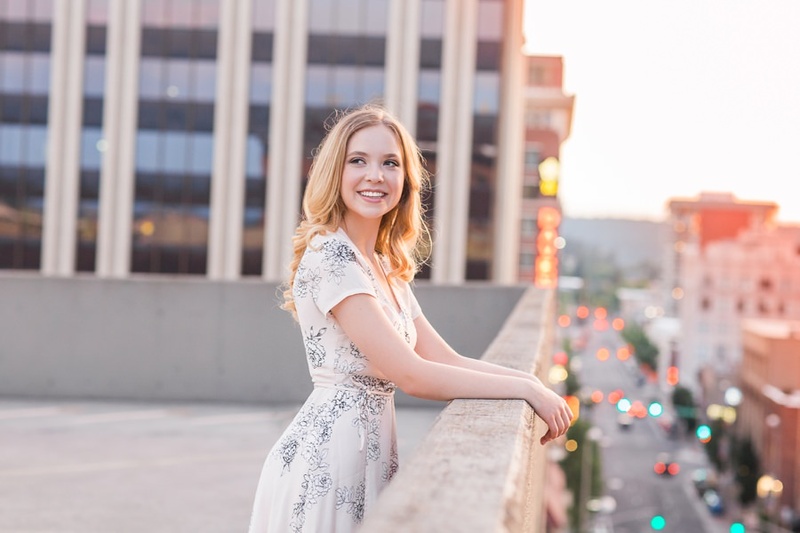 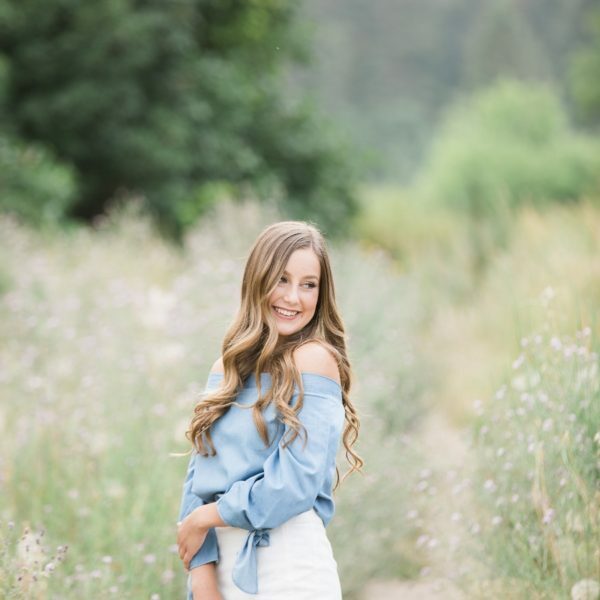 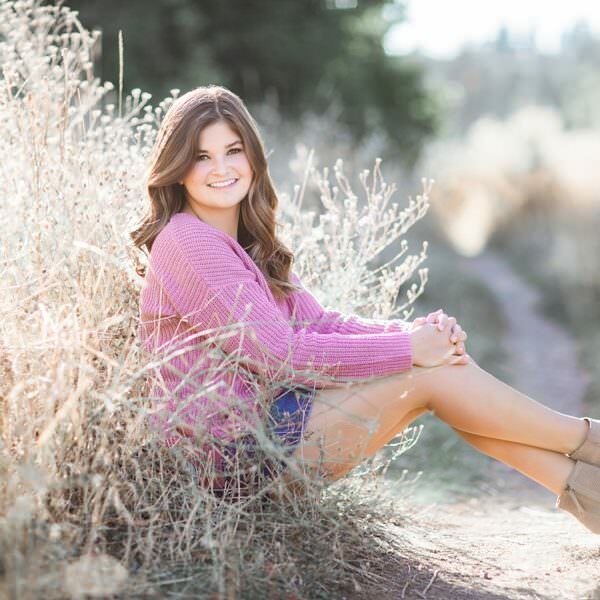 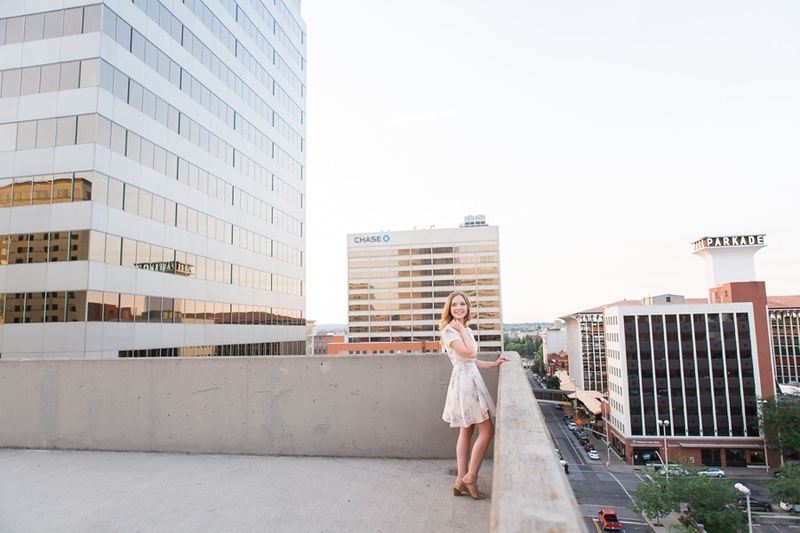 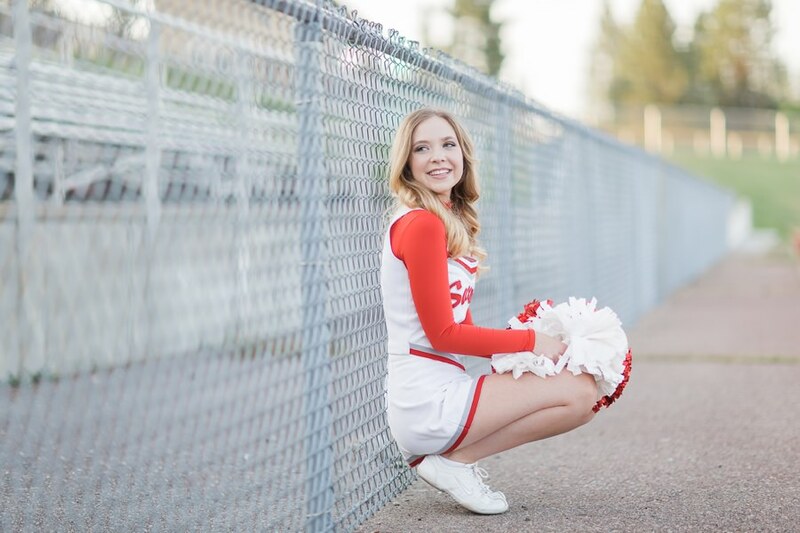 We started at Peaceful Valley park, then went to her school field for some stunning portraits in her cheerleader uniform, and finally watched a gorgeous vanilla-like sunset on the rooftop, Downtown of Spokane. 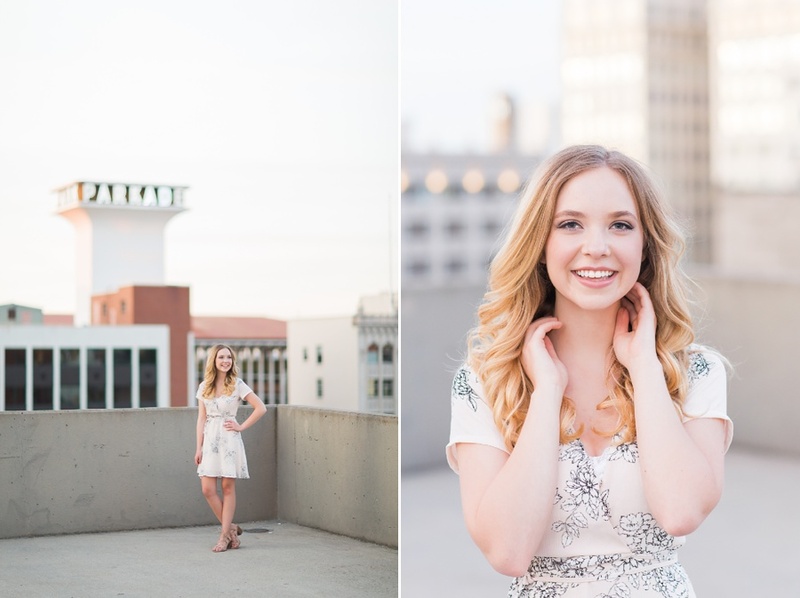 I hope you enjoy looking at these stunning images!